About seven years ago I found myself surrounded by my four small children, overwhelmed by the daily tasks of life and just trying to survive each day. 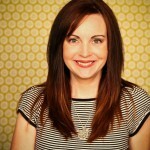 I loved being a mom, but the lack of sleep (and adult conversation) was catching up with me. I felt really alone and I was pretty sure I wasn’t the only mom feeling that way! I began to pray for God to show me how I could reach other moms who felt like me and what I could create to fill that need in my own life and beyond. What if the worn out, scared, exhausted, I can’t do this, I may need to send the kids to Canada feelings are exactly the place where real transformation can begin? What if that is where God wants us to be, but not where he wants us to stay? 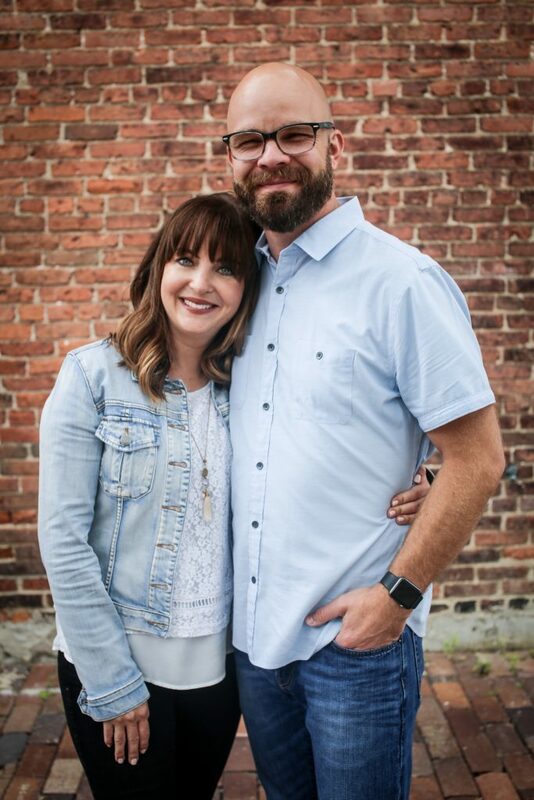 God’s love calls us out of an old life and into a new life – not a weary life, but a worthy life -in our marriage, our home, the family, workplace, and the world. God wants something more for us. He has something more. I think most of us think of becoming a better mom by the things we do….if we do a, b and c, we will be better. However, I’m here to say (and I really want to shout it from the rooftops), the way to becoming a better mom starts not with what we are doing, but with who God is inviting us to become. God is not only using us to shape our children; God is using our children and motherhood, to shape us. Change never happens by accident. Nor does it happen overnight. God graciously invites us into a new life rooted in Christ. It is a lifelong journey, where the Holy Spirit is transforming us from the inside-out, so that we increasingly experience the good life Jesus promised. And so…. today I am so so thrilled to share my new devotional, The Better Mom Devotional: Shaping Our Hearts as We Shape Our Homes with you. 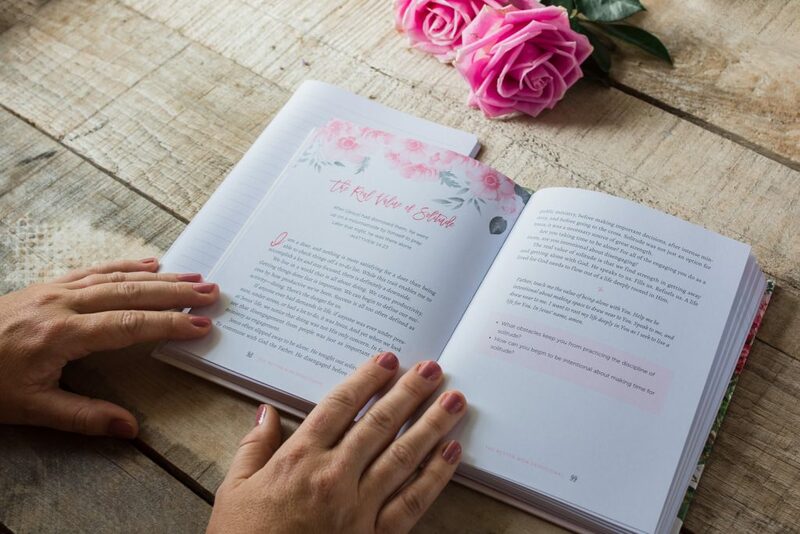 With 100 devotions, The Better Mom Devotional offers moms a calm way to start their day, deepening their faith on this lifelong journey towards becoming more like Jesus. 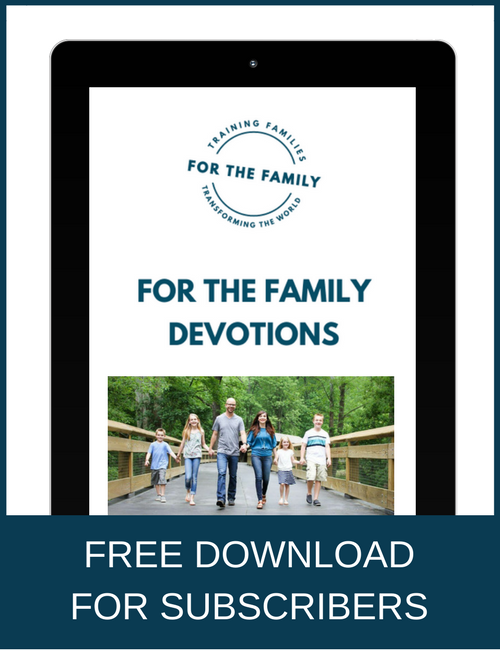 Each devotion, filled with Bible teaching, personal stories, and applications, will help moms open their heart to experience more of God’s love, truth, and grace. But I don’t want just to tell you about it, I want you to join me. Here’s the thing….I’m 99.9% sure that you know at least one mom (besides yourself) who could use encouragement right now. I know I did. Join me and share #thebettermomdevo with her, or better yet, if you have the means to do so, grab her a copy too. When we take the time to pour into our own heart, the best of who we are can pour out to our family. Becoming a better mom starts not with what we’re doing, but with who we are becoming. If you are ready to discover what God wants to do in you, you can grab your copy of The Better Mom Devotional here! Want more encouragement? 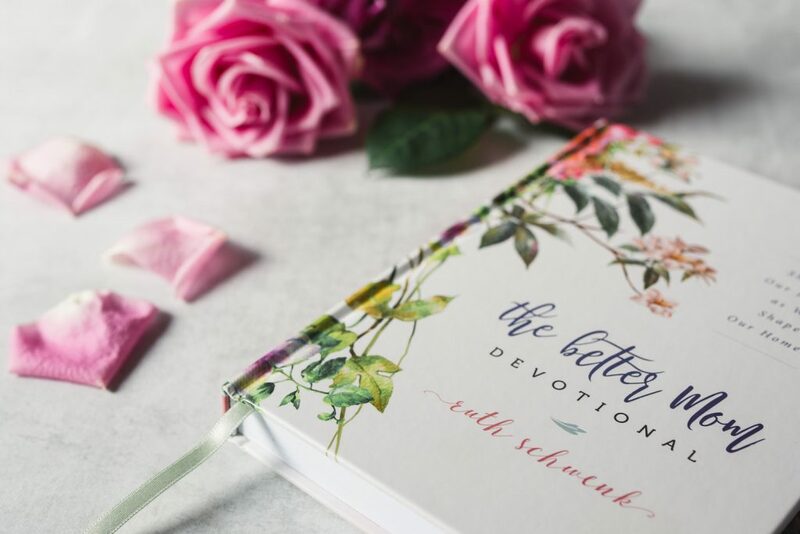 Subscribe to The Better Mom blog and I will send you 10 Prayers to Encourage a Mom’s Heart plus the heads up on fabulous giveaways this week to celebrate the release of The Better Mom Devotional.